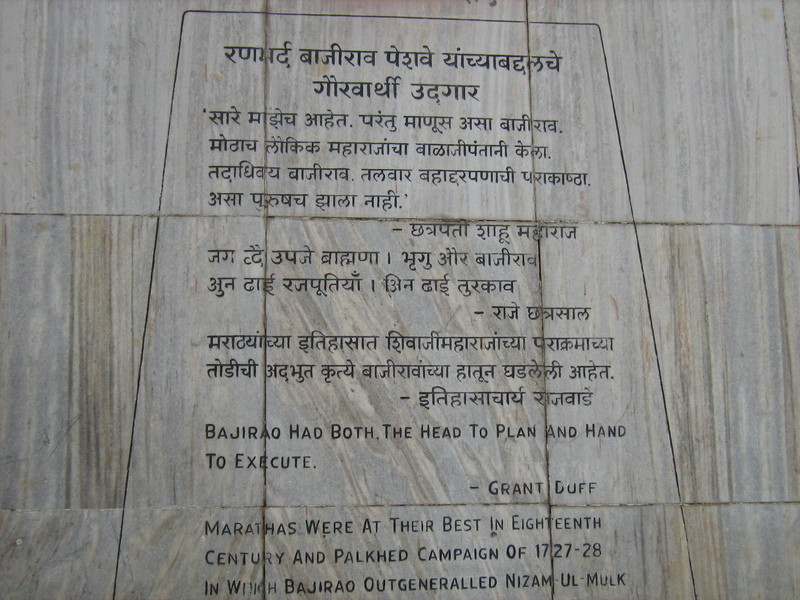 The heroics of Bajirao I, born Bajirao Ballal, are recorded in glowing words in the annals of India. 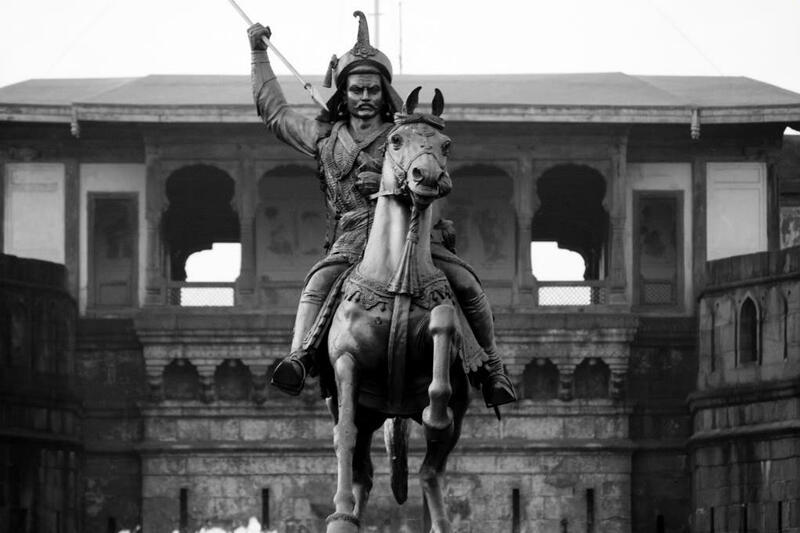 Often hailed as the greatest military leader and statesman to have led the Maratha empire after Chhatrapati Shivaji, Peshwa Bajirao consolidated the empire and expanded it considerably in a brief period of twenty years. 1. He ascended to the position of Peshwa (Prime Minister) at the age of 20, after his father Peshwa Balaji Vishwanath passed away. 2.He took the daring stance of campaigning towards the North, unlike previous generals who preferred to act on the defensive. 4. He identified that Mughals were slowed down by their bulky artillery and the entourage that often accompanied military campaigns. 5. 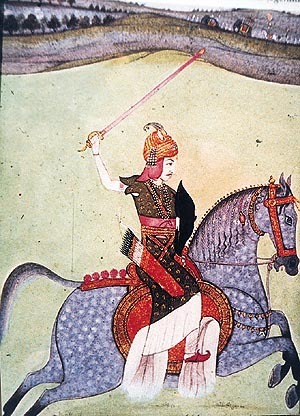 In response, Bajirao’s troops consisted exclusively of fast moving cavalry. Without the encumbrances, the light sword-and-spear-armed troops could cover up to 40 miles every day! 6. This speed, unheard-of in those days, allowed Bajirao to launch surprise attacks on his enemies and avoid attacks on his own camp. 7. A highly self-sufficient person, he resented depending on servants for any chores. He even tended to his four horses- Nila, Ganga, Saranga and Abalak- all by himself! 8. The tactics he applied against the Nizam of Hyderabad in the Battle of Palkhed (1728) are hailed by military historians as a masterpiece in military strategy. 9. It is said that he once saw an exceptionally fierce rabbit chase a bloodhound. 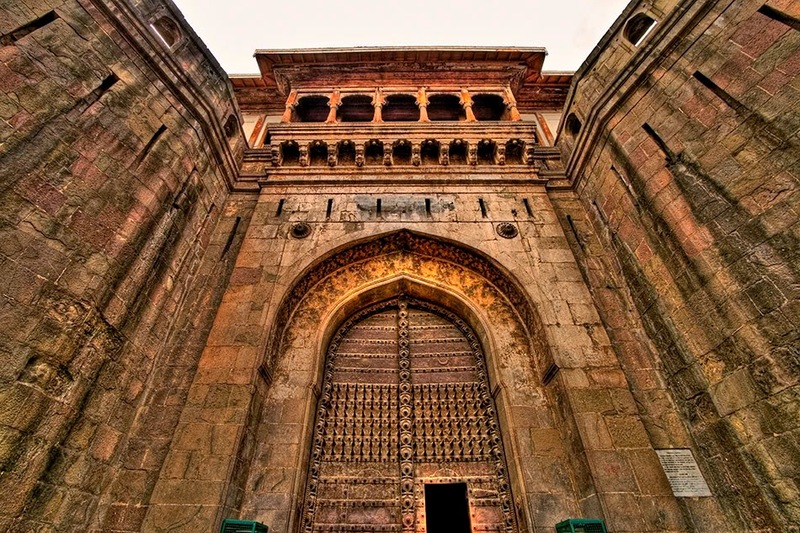 That site is where the formidable Shaniwarwada stands in Pune. 10. 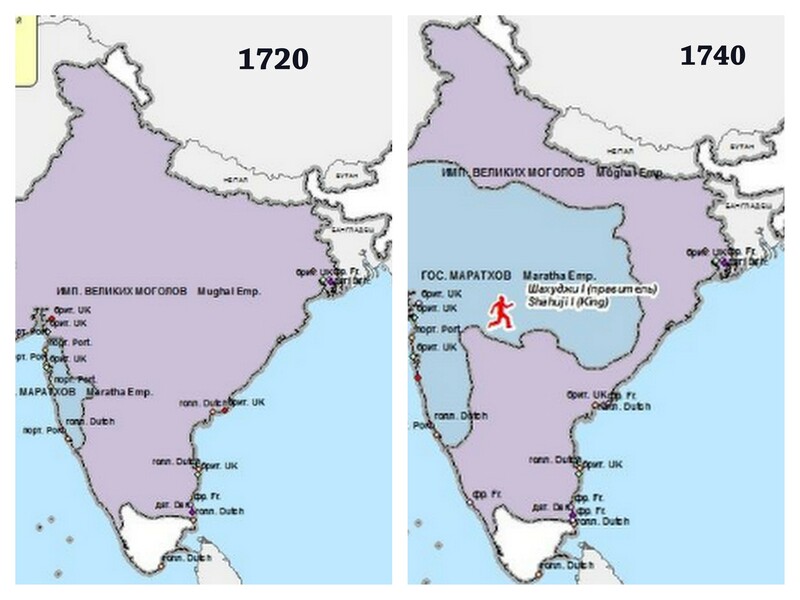 In a tragically short life (he passed away at forty), he had expanded the Maratha empire to a great part of Western and Central India, also making inroads into the North, the seat of Mughal supremacy. He never lost a single campaign. Our respects to this exemplary leader!